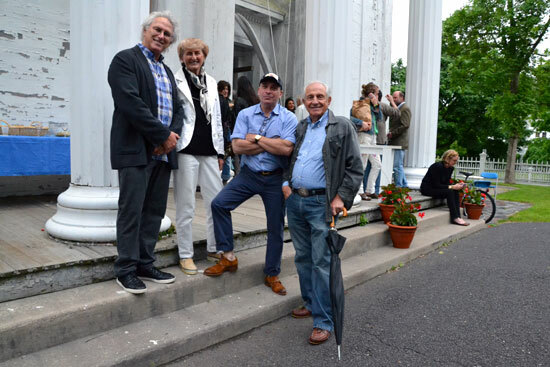 The group exhibition celebrated the mighty seafaring mammal to help launch the museum's summer season. 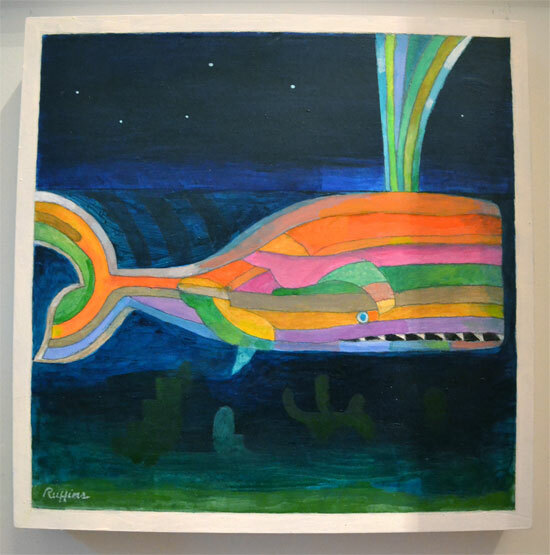 All of the artwork in the exhibition featured a whale with a portion of the sales benefiting the museum. Many artworks were made for especially for the show (as one artist put it: "There's not too many artists who have whales as typical subjects in their work"). 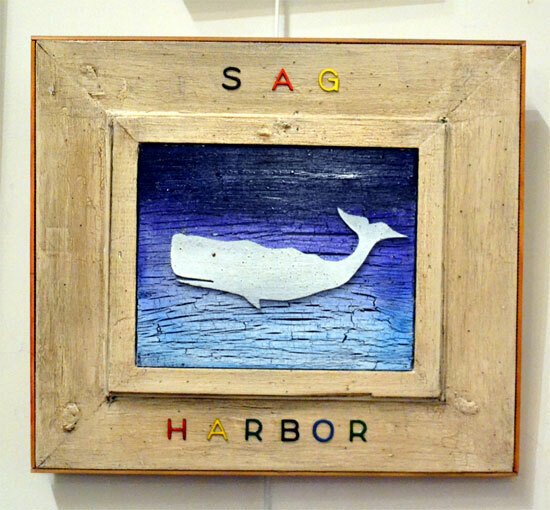 "A Whale of a Show" brought the Sag Harbor and the Hamptons art community out in droves. People spilled out of the museum and onto the lawn to brave the rain and drizzle during the opening. 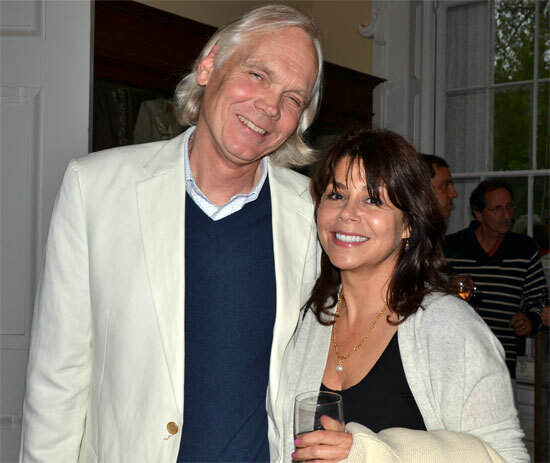 The show was curated by artist Dan Rizzie and gallerist Peter Marcelle of the Peter Marcelle Gallery in Bridgehampton, NY.